This is my third homemade e-bike, built in 2010. 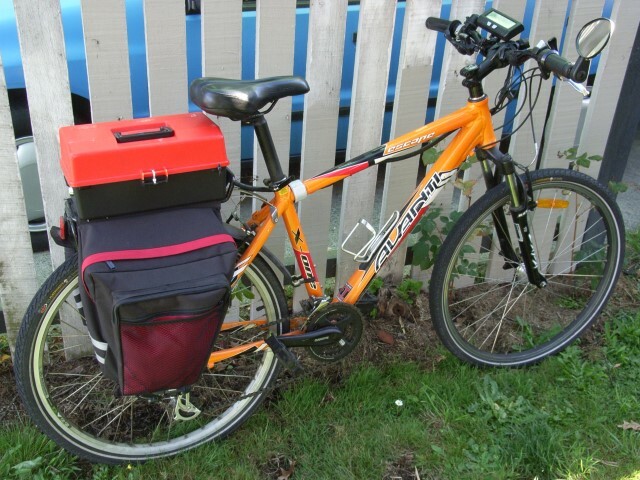 It's a big improvement on the first e-bike I built as a student back in 2006. The battery pack is now half the weight, with twice as much range. PING have a very good reputation, with good reason. I have used them in many different conversions and always been very happy. 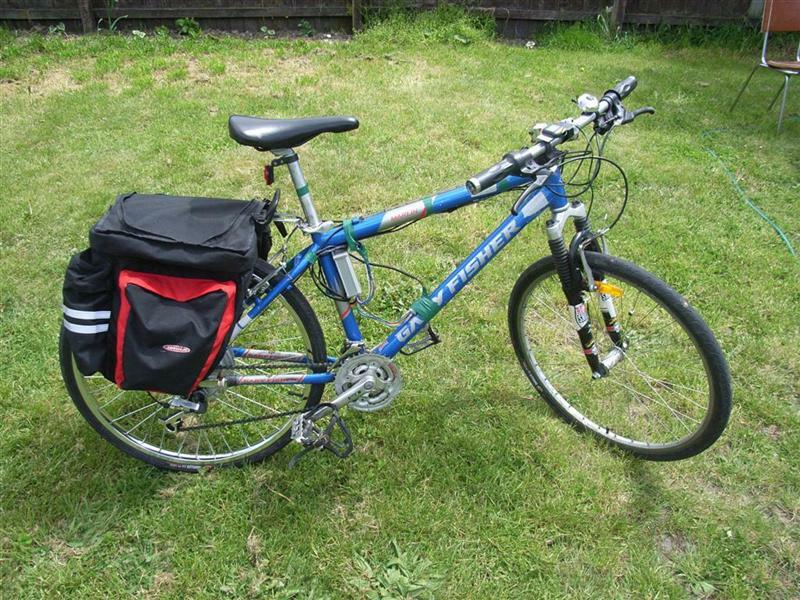 This bike was fitted to a standard mountain bike I bought second hand for $400, the cost of the conversion to electric was about $1800. It costs me 8 cents to charge my ebike, and that will take me about 60km at speeds of up to 35km/hr. I have now done over 4,500km, and I've not had a single problem.